10 Greenfire Farms East Frisian Gull Day-Old Chicks: Ultra-Rare North Sea Beauties! The lucky winner of this auction will receive 10 or more unsexed day-old Frisian Gull chicks. 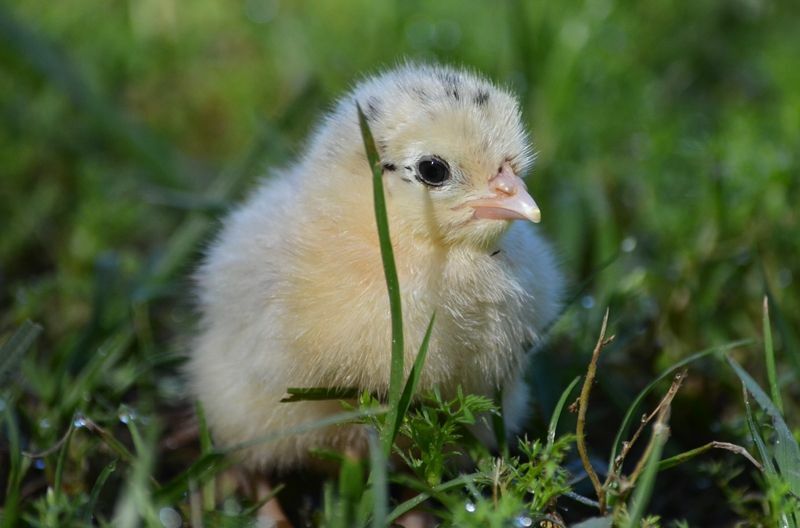 The chicks you receive may be of the silver, gold, and/or lemon varieties. Known in Germany as Ostfriesische Mowe, East Frisian Gulls are a landrace that evolved as excellent free-range birds known for their egg laying ability. There are two stories about how the East Frisian Gull derived its name: The hens share a profile that is uncannily like that of a seagull, and the chicks have the thick down seen on hatchling seagulls. East Frisian Gull chicks are some of the most beautiful chicks in the poultry kingdom. At any rate, like their seafaring avian counterparts the East Frisian Gulls descend from that coastal region of the same name that encompasses the northern areas of the Netherlands, Germany, and Denmark that border the North Sea. This rare breed is found in three color varieties: silver, gold, and lemon. In 2014, Greenfire Farms imported these birds from their native land in both gold and lemon, and this initial breeding group of birds produced the occasional silver chick. In 2015, we imported unrelated birds of the silver variety. 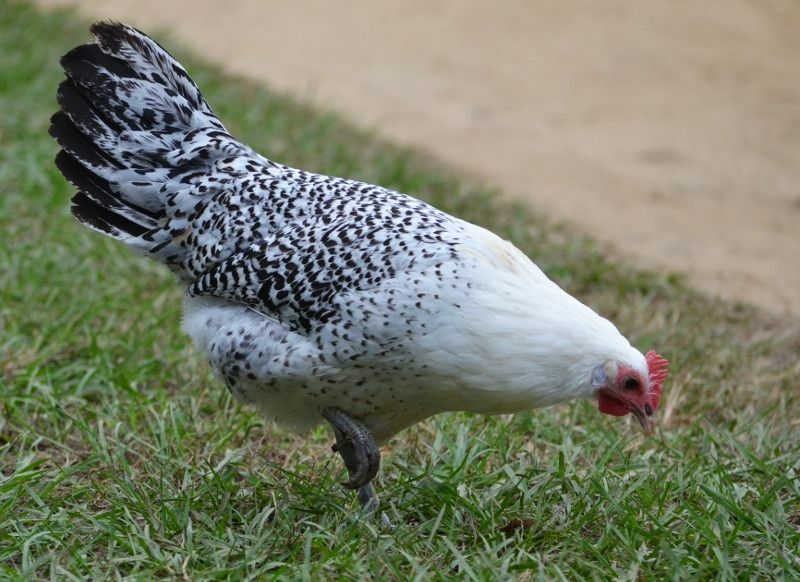 So, we are now breeding all three varieties with good genetic diversity in our flocks. East Frisian Gull hens lay about 180-200 white eggs each year and usually will not go broody. East Frisian Gulls are exceedingly rare in their native range. A recent census put their total number at about one thousand. 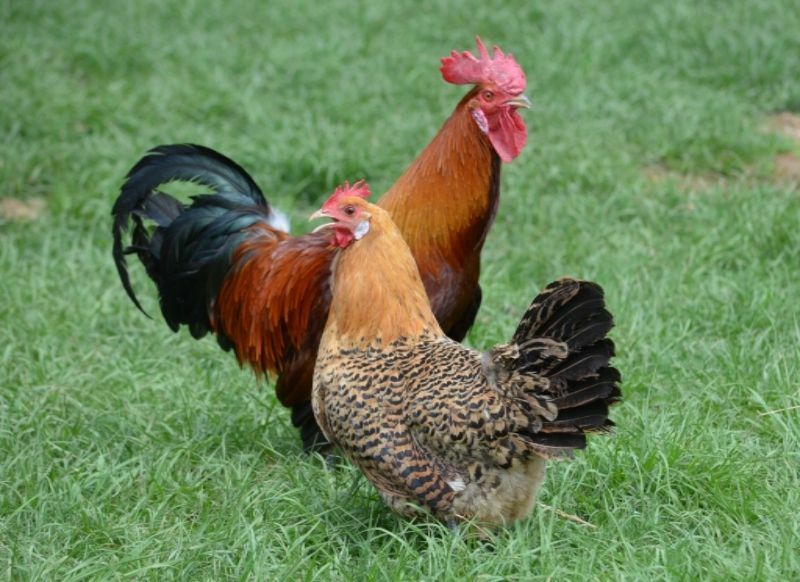 They are rarely seen outside the Frisian coastal area; a pity given the striking beauty of both the rooster and hens. 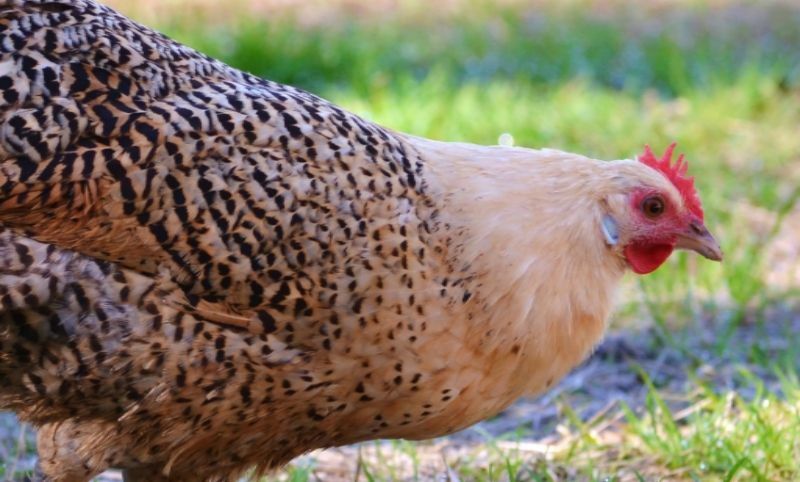 But, American hobbyists now have a rare opportunity that poultry hobbyists around the world can only envy: the ability to experience this remarkable breed of chicken in their own backyards. The pictures on this auction represent the quality of the stock that Greenfire Farms is currently working with. The winning bidder will receive 10 or more unsexed day-old chicks. They will be vaccinated for Marek's. These chicks will be shipped within 3 weeks of the close of this auction. We guarantee live delivery and the health of the chicks for 72 hours after you receive them. The auction winner pays an additional $35 in shipping costs.